Shiiiiiiimmer. Today I have three pink glitters from Shimmer Polish to show you! While they may look similar at first glance, any glitter expert will realize that they are very different and all amazing! - They're absolutely packed with glitter. - But that does not make them gloopy or hard to apply. - You can wear them alone layered over other colors. - So many glitters. Complex formulas. Not your typical glitters. 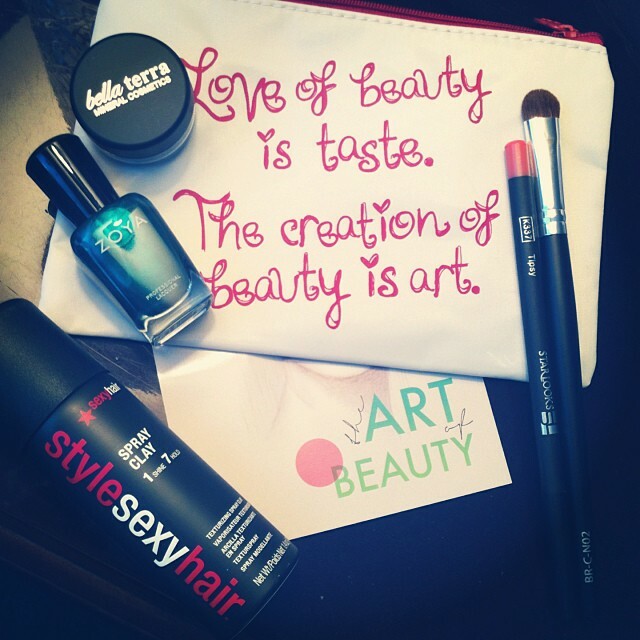 - Great bottles and brushes and damn, what a cute label! - HAVE I MENTIONED ALL THE GLITTER? This is all sorts of pink and silver glitter, including some holo sparkle. Donations will be made to breast cancer research from the profits of this polish! How cool, right? I love this polish especially because I have a bestie named Vicki. Hi Vicki! Ooooooooh damn I just love this one! Purple! Fuchsia! Red! Gold! Silver! It's so good. Man. I really like how it looks over the purple base. I actually wore this manicure for like five days. Haha! Into it. For some reason I did two black accent nails when I wore this color, and Fanny looked really cool over the black so I had to include some pics from the rarely-seen right hand! This is mostly pink and purple with little hints of other colors. I love it! As always. Shimmer Polish is available in their Etsy shop, or you can order via email. 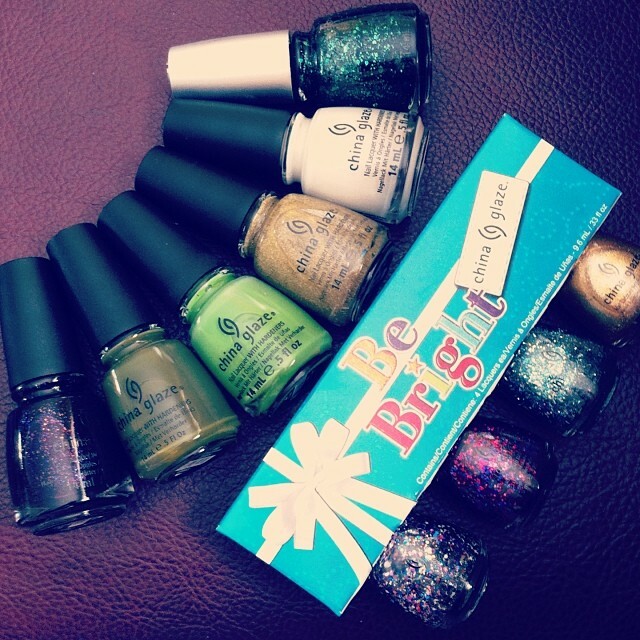 The polishes are $12 each, and you can even order custom polishes for $15. Head to shimmyshimmer.com for the details! And don't forget to check them out on Facebook. Products provided for honest review. Hey guys! Time to post swatches of the beautiful polish that came with my beautiful leggings. 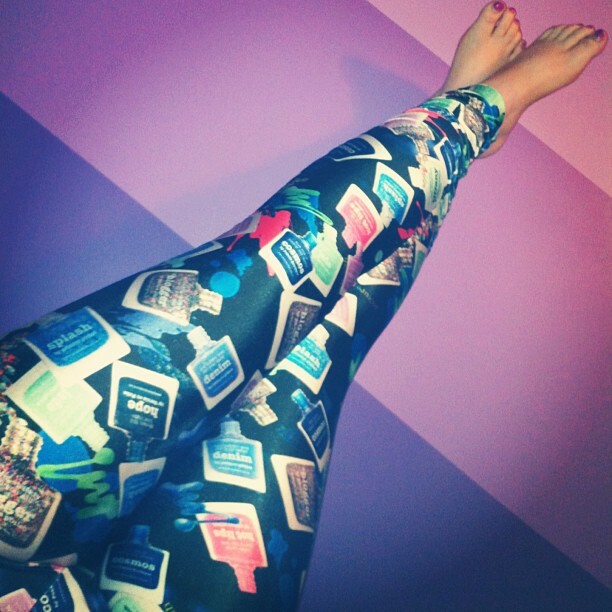 piCture pOlish, thank you for being geniuses and creating these leggings. If you follow me on Instagram (or saw my October haul) you'd already know how in love I am with them. Best piece of clothing to ever grace my body with its presence. But what makes them even better? They come with a gorgeous polish! This is seriously my new favorite PP (besides mine of course.) Good loooooooord I love it!! I actually wore it twice in a row. I took it off to put on a new color and then I put it back on. Yes. This color was inspired by Fashion Polish and I gotta say, PP girls, if you wanna do a purple like this inspired by me to release with more leggings, I will be the first on the pre-order list! HA! So delightful. I wanna put it on again right now! You can get Super Sytling on its own from www.picturepolish.com.au or through other international stockists. But of course I think you should get them with the leggings. Totally worth it. Time to go take some more artsy Instagram photos of myself wearing them... Hehe! Hello everyone! Today I have a review of the new-to-me indie brand Cirque Colors. I've been itching to get some of Annie's polishes for a long time so I'm really delighted to be sharing these with you today! "Occult practices and medieval experiments are the theme to Cirque’s latest release - Alchemy. This 10-color arrangement showcases the magic and mysticism behind the transformation process with colors ranging from saturated yellow gold to shadowy grays to a geometric-inspired glitter topper." I'll just start it out with a bang and show you that aforementioned geometric glitter! This glitter topper features just about every black glitter you could want, in a clear base, also sprinkled with some very fine holographic glitter that pulls it all together. As with all polishes of this sort, you do need to sort of push-and-place the glitter around where you want it to get the look right. But it was not difficult and I did not find the glitters to be overly sticky-outy, and I only needed one coat of topcoat to smooth it out. This was the manicure I wore yesterday for Halloween and it was so much fun! Got lots of compliments on it. Love! This was a surprise love for me, where I don't usually go for reds. But this is stunning! It only needs two coats for full coverage and the color is beautiful and the shimmer is just so deep, I'm entranced! This is definitely a winner, especially if you're a red lover. It does dry a tiny bit flat though so I added topcoat for the photos. Isn't it pretty? Definitely unlike anything else I own. So sparkly, and great coverage! Can't wait to try it over more colors. Yummm, purple-charcoal holo. Definitely one of those shades that looks nice both in and out of sunlight. The holo finish on this one is not as strong as the next polish, but still strong, and the formula is great! I did three coats for the photos but you can likely get away with two regularly. A lovely brown holo. Browns aren't colors that I usually turn to, but I have to say, they always look really nice and classy. I can see this looking flattering on everyone! 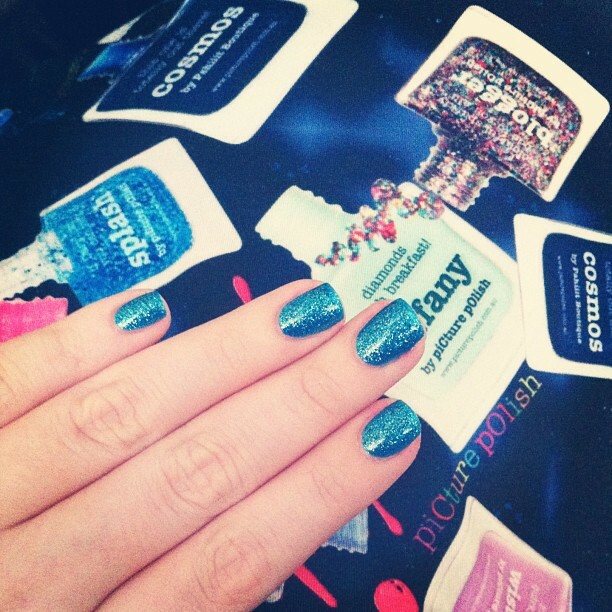 The formula is wonderful and needs two coats for full coverage, and dries quickly like is par for holos. If you're a brown-loving girl, don't miss this one! What I absolutely love about these polishes is that you can just feel the amount of love and care that goes into each one. They are truly artisan polishes and I don't even think "indie" is the right word because they just feel so professional and fantastic. The presentation, the boxes, the bottles, and of course the contents... It's just great. 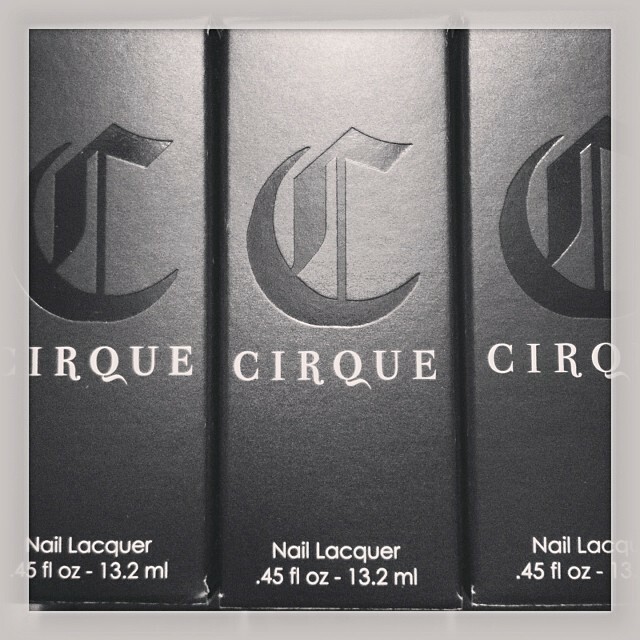 The Alchemy collection is available online at www.cirquecolors.com right now. Prices range from $13-15. For other retailers, please visit the “Stockists” page of the website. Until yesterday, I had only bought four polishes this month (besides an order that was on the way). 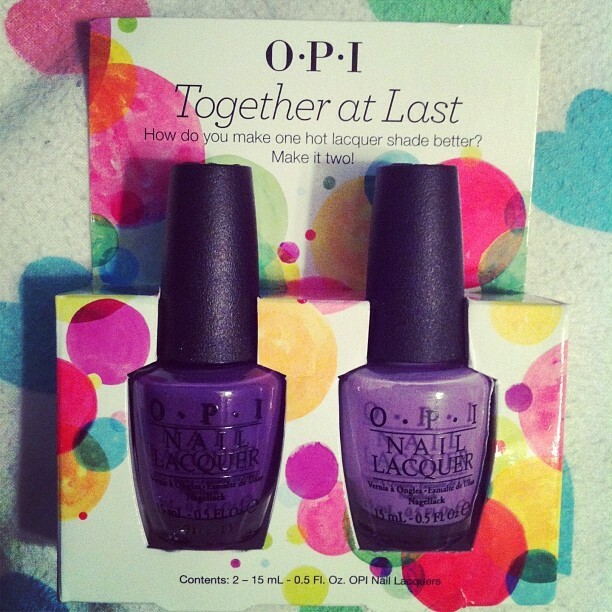 Duopack at Winners for $12.99 with OPIs I always wanted! OPI - Do You Lilac It? I HAD TO HAVE THEM OKAY? And then it all went downhill on October 30th. My pal Anissa sent me a biiiiig ol' box of Pahlish. And then it just went so downhill it isn't even funny. 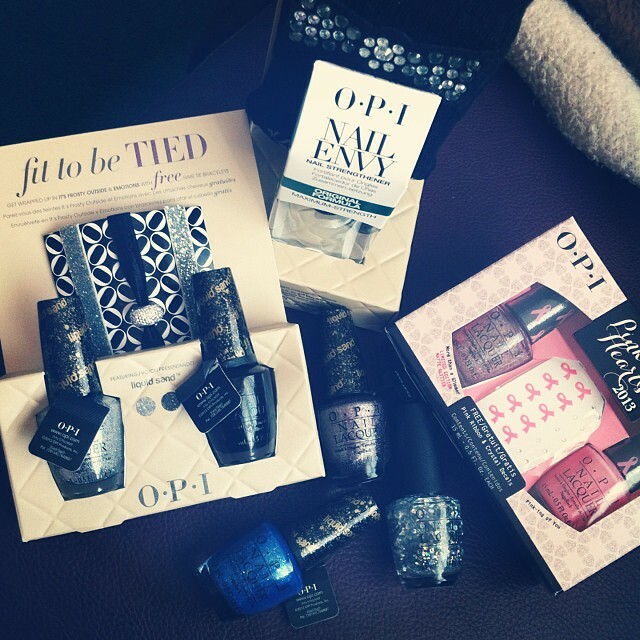 Went to OPI land. "Gift With Purchase" you continue to fool me. Yes I need silver sparkly hair ties and rhinestone bow wrist warmers?! Hey at least all those single polishes were on sale for $1.50? I had all intentions to post this month and be like "YO I ONLY GOT FOUR POLISHES I AM SO LEGIT" but then yesterday happened and I take no responsibility for my actions. Not criminally responsible.